A Newly designed and patented earplug that allows you to hear essential noises like speech, telephone, alarms etc while in the presence of background noise. 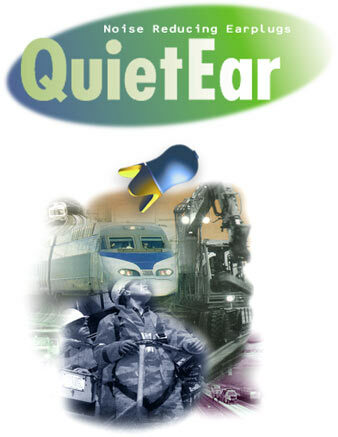 Reducing harmful noise to tolerable levels, thus protecting your hearing. Easy to use & very comfortable. Due to special design can be in position for long periods of time. Reusable, washable. 2 sizes to fit all ears. Special container provided for storage. 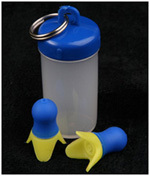 Reduces pressure in ears during flight & mountain driving.